report details of such events as and when we hear about them. SlackCinema evening, Slackline skills workshops and more. Spectators need not purchase tickets, only those using the slacklines and entering competitions. 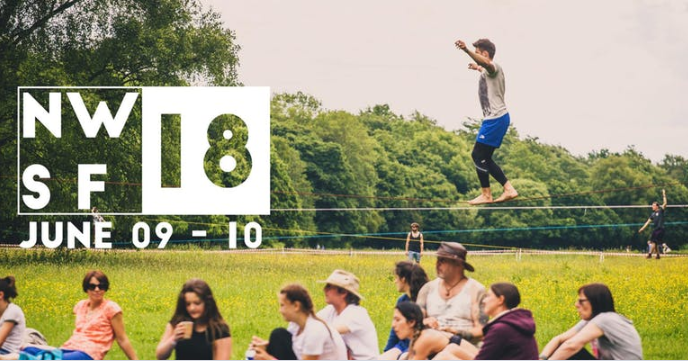 competitions, SlackCinema evening, Slackline skills workshops and more. this years event is sure to be blast as well. Bristol Slack Jam 18th-19th July 2015. Updated 23/07/2015 – The Bristol Jam turned out to be an awesome weekend! Music was provided by Fergie and Casey and their suitcase soundsystem. And also Video footage of the Trickline competition. be even bigger. 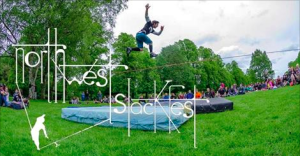 So far it has been posted that there will be DJ’s to provide beats, workshops for beginners to get started with slacking and also for existing slackliners to learn tips and tricks to improve technique. 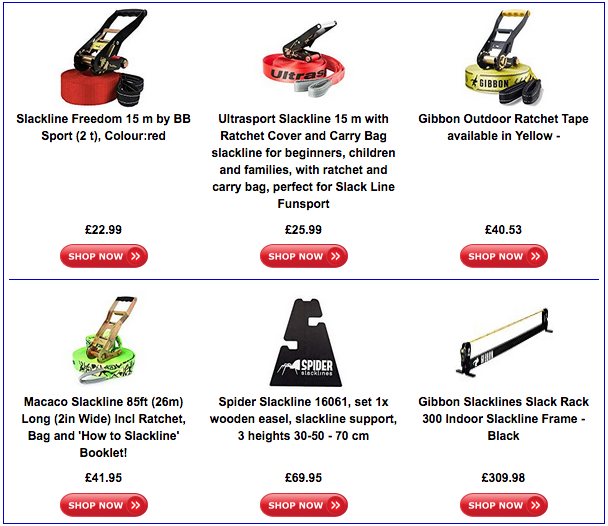 As well as a real trickline competition with prizes up for grabs. The event is just days away now, so its time to get practicing! Checkout the official event page for more details.